There are three items that get me through winter: puffer coats, turtlenecks, and over the knee boots. Without these, surviving January in Charlottesville would be difficult. I've worn my over the knee boots from Zara time and time again. They have enough room to wear over jeans, but also work well with tights so I am not confined to pants for three months. 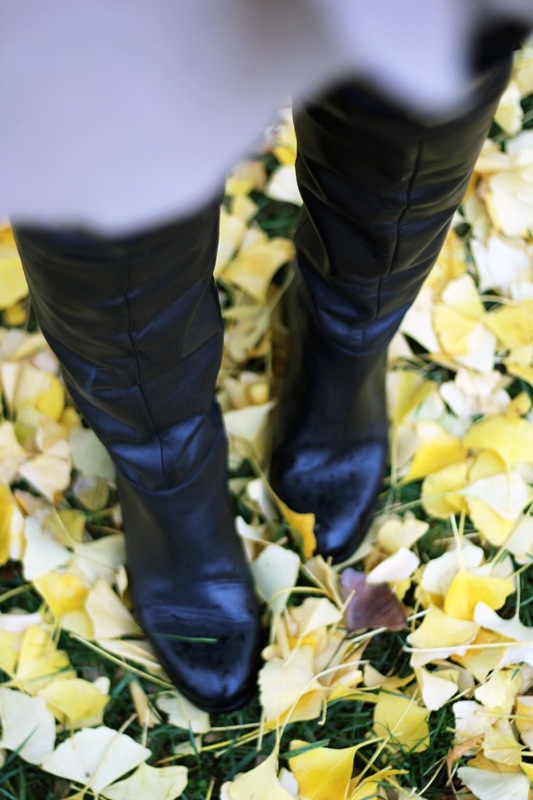 I've rounded up a few of my favorite over the knee boots below, because you can never have too many boots when the temperature drops below freezing.